The RBI has formed a new unit. This unit is within the central bank itself which has been formed so that they can boost up their intellectual finance when it comes to new technologies like blockchain, cryptocurrency, and artificial intelligence. Two persons who were aware of all the plans that central banks had said that all the above mentioned emerging technologies that will come in the future will be researched and probably the rules would be drafted as well following which the new unit will supervise them. When the unit was just one month old, it was led by the chief general manager. However, the same was not formally declared within the unit. 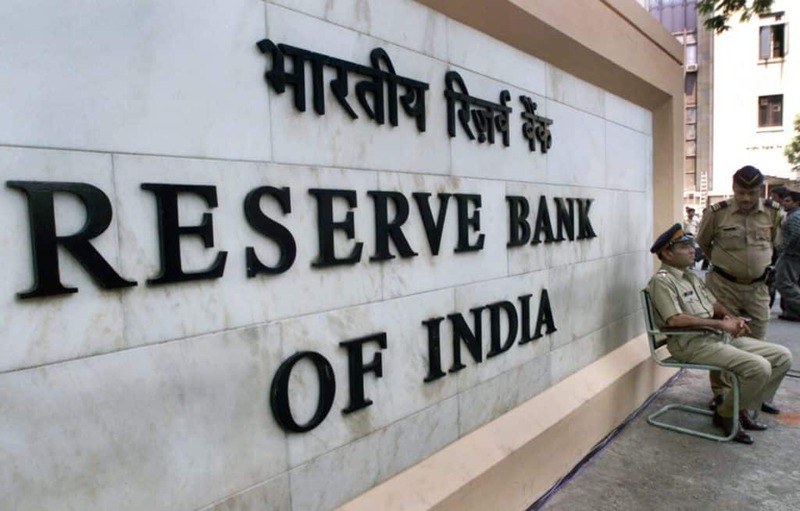 Some expert analysts agreed with what RBI was doing by saying that the RBI has taken this initiative at the right time as the emerging technologies were bound to bright a lot of difference the business models. The managing director, financial services, Asia Pacific and Africa at Accenture, Piyush Singh said that till the time all the regulators don’t take part in the ecosystem, have an understanding about it and are clear about what is welcomed and what will not be accepted they will not able to provide protection to the industry that it is regulating and neither the customers who make use of it. In spite of having a warning that had been issued with respect to digital trading currencies, RBI has formed a special unit to know more about emerging technology. 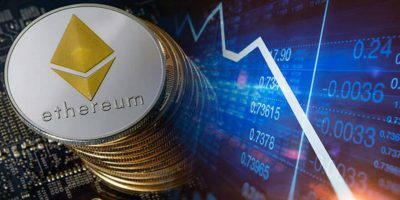 A warning was issued to the users when Bitcoin reached the highest record on December 2017 to the traders and holders of the cryptocurrencies. 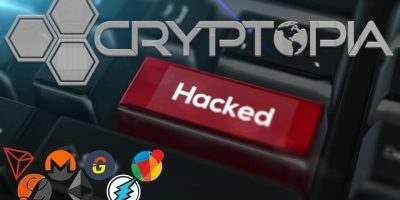 They were warned about the potential risks involved economically, operationally, financially, legally, consumer protection and risks about the security of the user when it comes to trading with digital currencies. A couple of years back when Urjit Patel, the governor took all these matters into his hands following which all the ideas started giving positive results. Similar to this there has been an announcement of another idea where a new laboratory of data sciences will be set up.